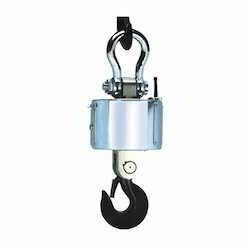 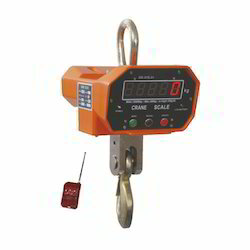 We are suppliers of Digital Crane Scale . 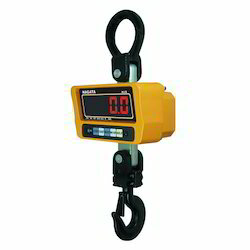 Rugged and reliable construction, suitable for all kinds of heavy-duty measurements. 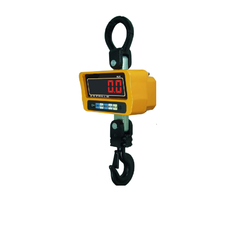 With firm commitment to quality, we are offering a qualitative range of 20 Ton Digital Crane Scale to our honorable patrons. 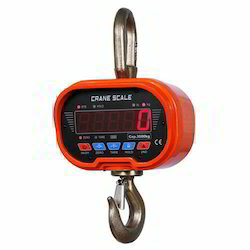 We are offering Electronic Crane Scale. 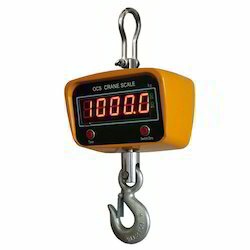 Our customers can avail Electronic Crane Scale. 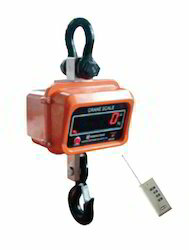 Readability: 200g, 200g, 500g, 1 Kg, 2 Kg & 5 Kg.